the farming needs can be managed and approached online. Technology has made things easier for humans in many sectors, but there are still many other sectors, where people are living in same old tradition. Agriculture is one of those fields where modern equipments may have replaced the old ways of farming, but apart from that, things are still the same. 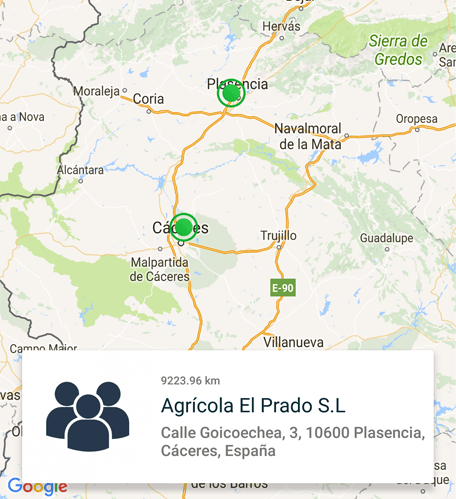 Our Client, Manuel Campos had a thought of modernizing the Agriculture industry by bringing all the necessities of farmers, brands and distributors in one place where they can communicate easily and find all the things of their relevance to eliminate all the difficulties. 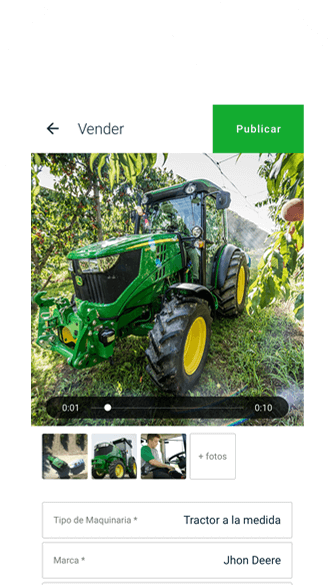 The applications let the users to sign up and share or watch everything related to their relevance into farming. It allow users to find other users, buy/sell any product, contact distributors and product endorser and much more. 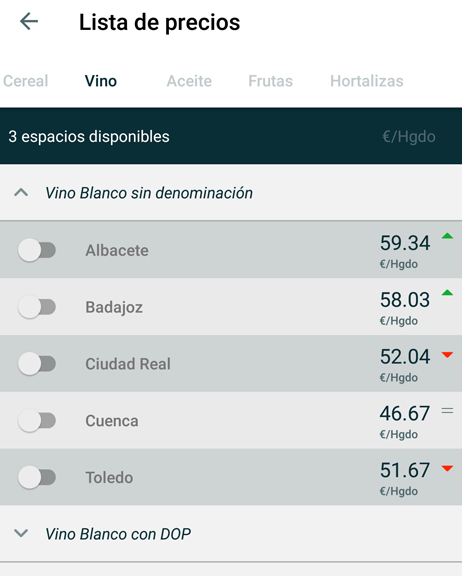 Functionality for finding and searching seeds based on several categories like cereals, grains, oil, fruits etc has been implemented that provide users with all the available products along with their prices. 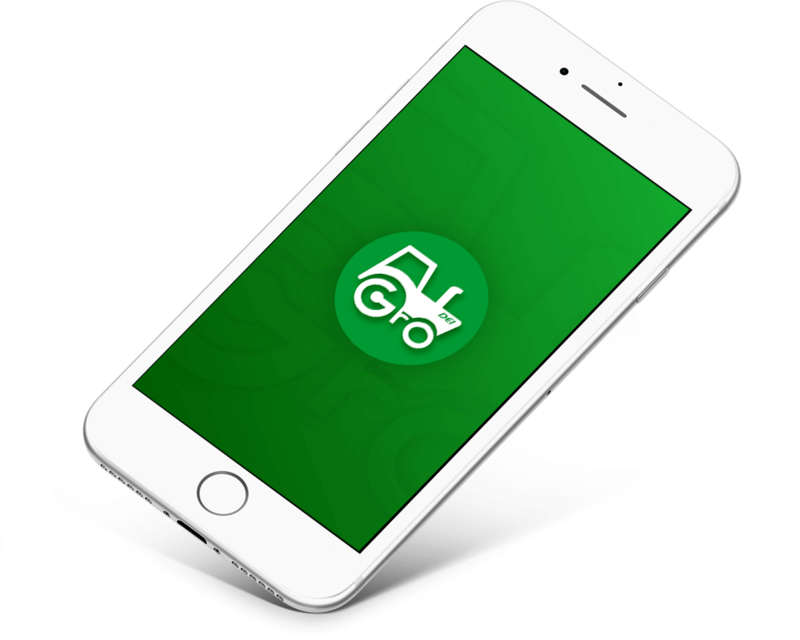 The application not just focuses on letting users to search for specific content as it also provides a signup for distributors and product endorsers to showcase their farming related services. Users can search distributors and products nearby and also by city to contact the most relevant person around. For wider search, a global search is created where users can also search for any application user around the globe. GPS System to provide useful content. 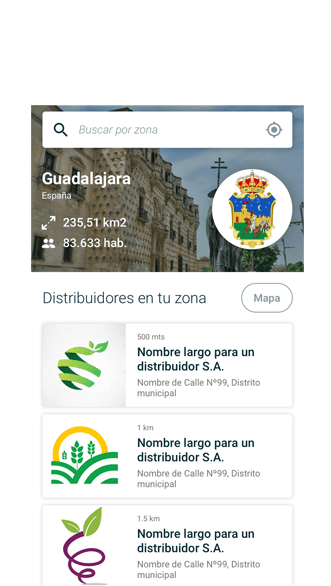 Ability to track GPS has been implemented so users can find relevant content based on their location like weather condition of the present location. Any user can let his machineries and any other commodity for sell where other users can view the post and contact the selling users for buying the product. User can post anything they want to promote or share on their wall. 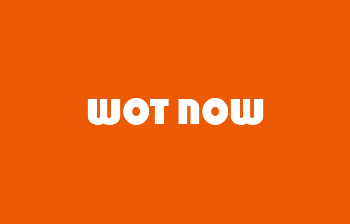 Other users can view this post and also can report that post on their own wall. A newsletter functionality has been implemented to keep the users updated. Users can view, share and bookmark the newsletter to view it overtime they want to see it again. Membership plan has been created where the premium product endorsers gets some extra facilities where they can even upload a video to showcase their business in a more appealing manner. To share information with a specific set of people, users can create their own group and invite other users to join. Any member can also request to join other groups of their relevance where the group owner can accept or reject their proposal. Users can share their post over social media platforms like Facebook and Twitter which let them publish their post to an even wider range of people. 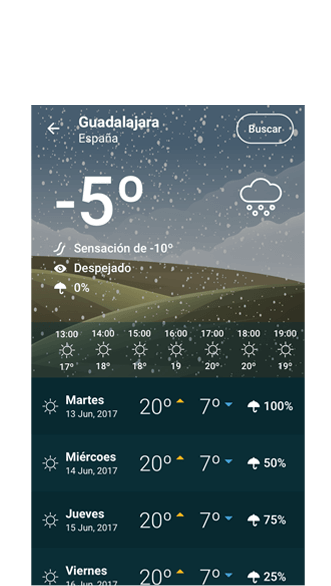 The home screen of the application comprises widgets for seeds, news, weather and others. This let the users to find all their important information on their homepage itself. For better interactivity of users to a different community, like and share on any post functionality is provided. This gives the application, more of a social networking feature to let users better interact with other users. Any update may it be about like/share/comment or about posts and tags are notified to the appropriate users via push notifications. Laravel has always been a very strong server side framework of PHP which is more secure, robust and helps in speeding up the development. We prefer Laravel for the API development from the server side, for the application like Agrodei. Soon after the Apple community has made Swift as the open source technology for iOS development, we started following it with its very many advantages over objective C. It is fast, error-prone and interactive with other platforms which helps in building a powerful application. There is no match in mobile application development for Android phones better than the Android SDK build on top of Java and is extremely fast and reliable technology for Android application development. 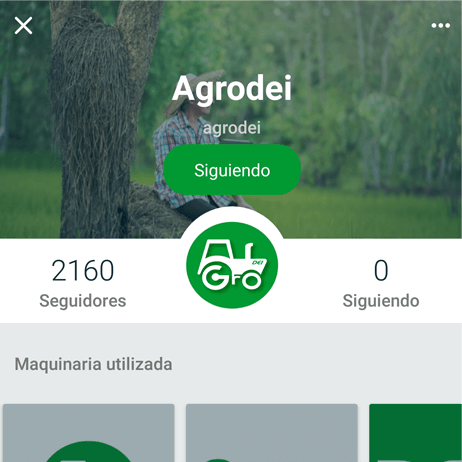 Agrodei has been created for the mobile platforms. It is specifically developed using native technologies for mobile where Swift has been used for iOS platform and Android Java for Android platform. MySQL is something that can perform almost every operation a database need to perform and is the easiest and most popular. We used MySQL 5.7.21 for storing all the application data and used Apache 2.0 as the server. It is a very nice and helpful collaboration tool which helps in generating style guides and provides easy resources for the development. It is a perfect mediator between the designers and the developers and therefore we prefer using it. 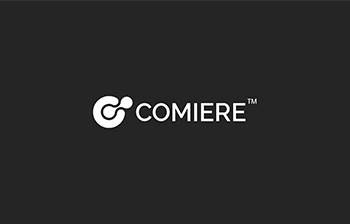 It is a cloud messaging provider which we used to render push notifications to the users. It helps in communicating with the Android users whenever they are not using the application which can be related to new offers, bills etc. Social login functionality has been made available to the users for both Apple and Android for users to avail the feature of storing their basic information to the application without signing up separately. 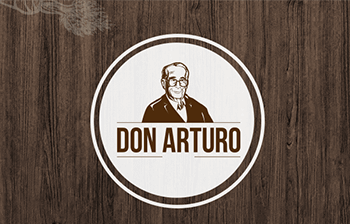 Users can also share with their friends, the reference to this application for them to download and enjoy their favorite food via ordering online. It is used to generate the crash report, same as that of Crashlytics but for their iOS device. It helps iOS developers generating the reason for crash more easily and fix it in the shortest time possible. For once again believing in us with his new project and his amazing contribution with the authority.